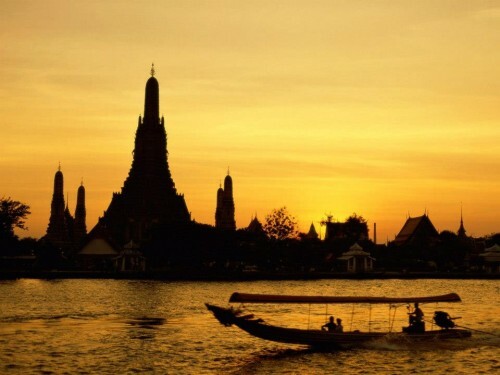 Cheap flights to Thailand: Bangkok in main season with Qatar for €445! Qatar Airways launched another sale and you can now book cheap flights to Thailand from Poland in the beginning of main season. 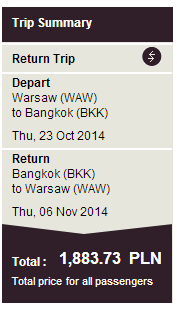 Flights from Warsaw to Bangkok in Thailand are available for €445 / 1883 PLN now. Travel dates are until 7th December 2014. 30 kg luggage is included, booking until 2nd November.